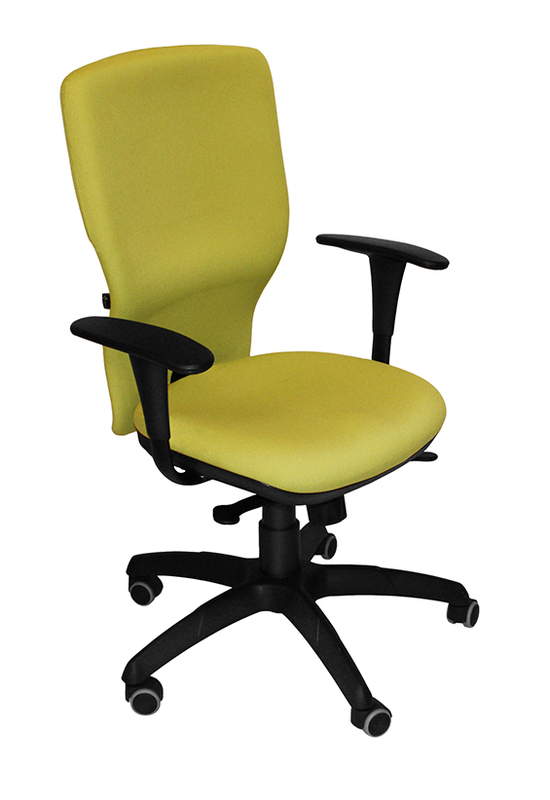 The chair “Atlanta” for employees is the real inducement. 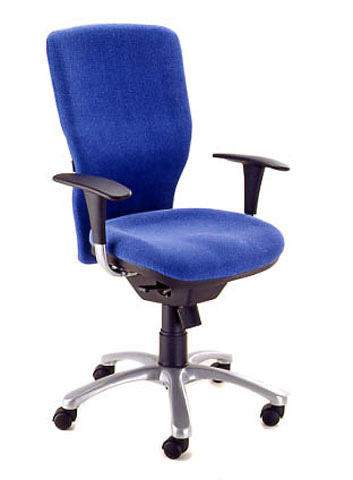 It is a chair with the synchro mechanism, which angles of seat and backrest are regulated separately, depending on the position of the sitting person. The headrest is regulated in the amplitude of six centimeters and fixed in six positions. The armrests are regulated in the same way (in the amplitude of six centimeters and fixed in six positions). 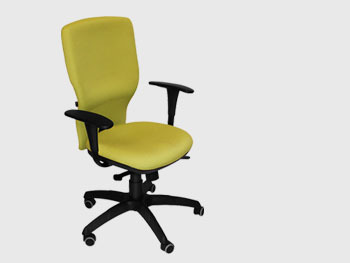 The chair’s foundation is the five-spoke star that can be in the color of aluminum or chromium. 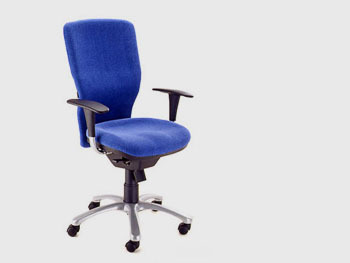 The seat and backrest are filled by polypropylene with integrated polyurethane foam, upholstered by fabric or leather. By the way, the interior specialists recommend fabrics, because in such a way the original form of this chair is implemented more precisely.